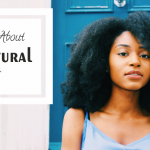 As amazing as protective styles are it can be difficult to keep the roots of your hair including your hair line and edges free of damage after the install when it is not done properly. 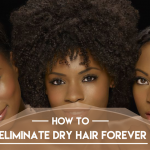 Your only option will be to remove the style and nurse your hair back to health. 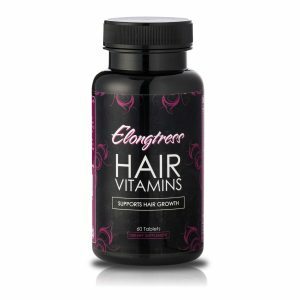 We have all heard all the scary stories of missing hairlines when wearing our gorgeous hair extensions. This post wants to focus on how your can avoid damage all together. If you wear your weaves or braids repetitively with no rest, you are going to immediately notice severe damage to your hairline. 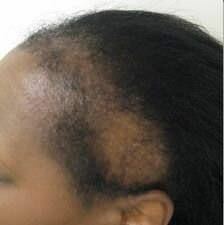 Wearing weaves or braids, no matter the length add unnatural weight to your hair, and the fact hat your hairline and edges are the weakest part of your head, they are the first to show signs of damage. If your install lasts more than 1 month and you get one almost immediately after, your hair line will start growing shorter and then slowly but surely it will start to recede. The moral of the story is, you should not wear your protective styles for too long. 8 weeks maximum. 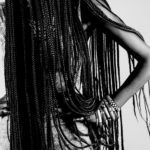 To ensure your braids don’t cause any damage, your number one job is to make sure your scalp and edges are correctly moisturized. 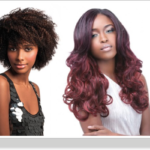 Doing that will keep your hair from becoming dry and brittle, so deep condition your hair prior to your install. Next, if you have been getting braids off and on for a long time, after about 3 installs start asking your beautician to leave out the very tips of your edges. She might stick her nose up at this, but even if you take large amounts of breaks, your edges still have stress from braids from every install. 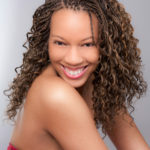 Another thing you will want to do is after you take your braids out, make sure you wash and style your hair in cornrows or twists for 1-3 days. Because your hair has been pulled, styled, and manipulated for a month or more even while in braids, your roots might need some really good rest. No touching or styling. If you have some hair left out, protect it every night! 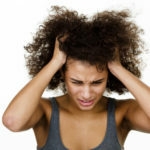 You would be surprised how damaging leaving your hair out at night can be if your hair if it is not wrapped in silk/satin. 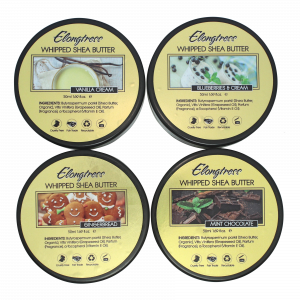 these material help you to retain moisture. If your hair is braided all they way around, the best thing you can do after taking out an install is make sure to take a break. Your hair was in a great protective style, but it was under a lot of weight, and your hair was not able to get oxygen flow to breath. 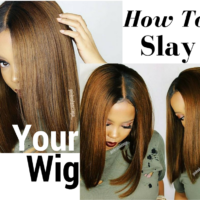 Taking care of your hairline can be easy and painless by doing all the normal hair maintenance, and is very crucial to the state of being to your edges and hairline. 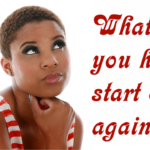 Comment below and tell us your best tips for protecting your edges while wearing a protective style. How about restoring the hairline in men and women? Bingo! Neglect!!! 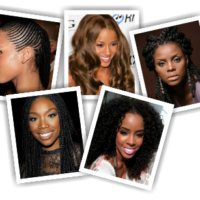 People put in a protective style and think that’s the end of it! I would shave it bald. umm protective styles shouldn’t damage hair … hence the “protective” in the name. they don’t know what they are doing and take a thing too far and ruin their hair. This is the craziest oxymoron I’ve ever seen. 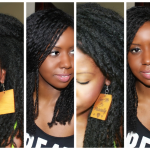 This is why I don’t believe in “protective styling”. Just take care of your hair and you’ll be ok. All this crap and terms people keep coming up with is unnecessary. Next thing, they’ll tell you to turn upside down and your hair will grow faster…that’s so dumb. Um……believe it or not, people are actually doing that. Good article. Nice writing from some one so young and talented! Keep up the good work Tyne!